Congratulations to Peter Roberts – the Comp Safari Interclub Champion for 2015. 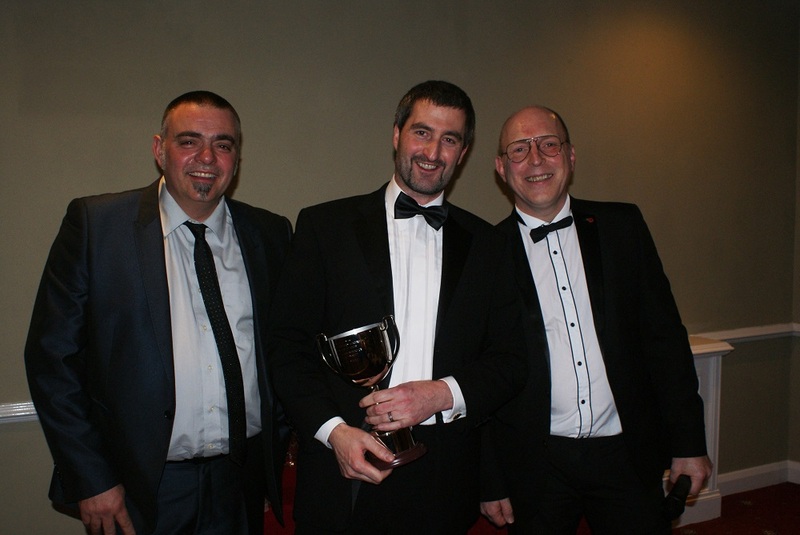 Also well done to class winners – Ian Chiles, Steve Strutt, Stephen Ham and Andy Bayliss. Second place trophies go to – Kevin Stubbs, Jeff Bazeley, John Walters and Paul Mansfield. Third place trophies go to – Wyn Williams, Ken Powell and Bill Hewsitson.